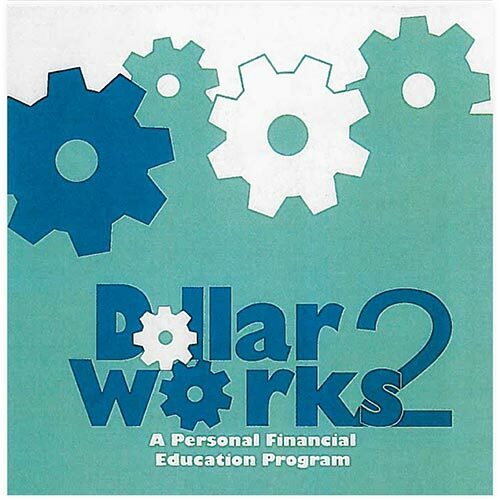 Anderson-Porisch, S. J., Heins, R. K., Petersen, C. M., Hooper, S. E. & Bauer, J. W.
This comprehensive personal financial education curriculum gives educators and service providers the tools they need to teach personal finance to individuals and families. The binder contains twelve independent units complete with teaching goals and learning targets, a list of terms, Action Pages, and evaluation tools. Instructor resources help with planning a teaching session and being succussful with the curriculum. Action Pages take learners from practicing "concepts" to application in their own lives. All handouts featured on the print-friendly CD have been culturally adapted for English and Spanish speaking audiences. Purchase of the curriculum also includes use of the Dollar Works 2 Online Data Collection and Reporting System for the production of customized evaluation reports. See our website for more information about this and other Dollar Works 2 resources. Buy 10 or more copies, receive a 20% discount. This online ordering process only accepts credit cards. If you would like to pay via purchase order, please contact the University of Minnesota Bookstores Extension Department at webbooks@umn.edu. Anderson-porisch, S. J. Et Al.